Grande Cash for Cars doesn't hesitate to put cash in your hands for your car, truck, van, SUV, 4x4 or bus. 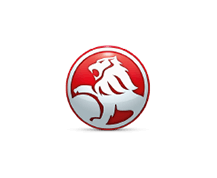 We pay cash for cars Sydney for every make and condition of vehicles. When we make an offer, your car can be sold in minutes, and the cash collected on the spot. Contact us for a quote today. 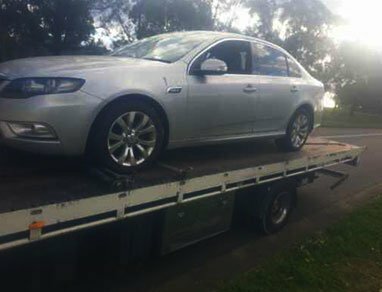 Grande Cash for Cars is a Sydney cash for cars company that pays top dollars for old, used, unwanted, damaged or scrap cars. 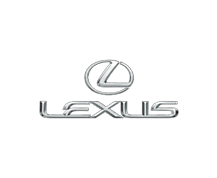 We are in the auto buying business because we love it; and, love to make top cash offers for every make and condition of vehicle. We create a selling experience that is unique, as we do away with hours spent appraising vehicles by offering quick and convenient car & truck valuations over the phone or online. 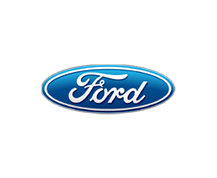 With us, you have a car buyer you can trust. With Grade Cash for Cars, you get same day cash for the sale of your vehicle to us. That's right. We will put cash into your hand today for the sale of your vehicle to us. How much cash depends on the condition of the vehicle. 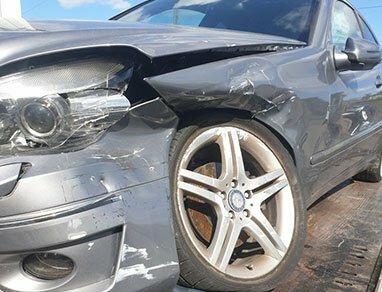 We guarantee that when we make offers, they are reasonable regardless of the make and condition of the car, truck, van, SUV, bus, or 4x4. We are your cash car buyer that puts cash in your hand for the sale of your car to us today. Cash quotes that are fast and easy to obtain over the phone and online. 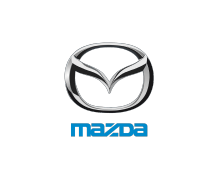 Courteous customer service representatives that are focused on your car selling needs. 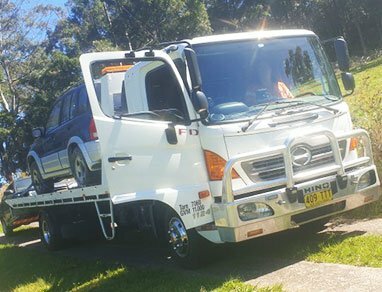 Free car removals Sydney that are fast, convenient and always completed by a polite & friendly technician. Instant cash for cars Sydney. We don’t keep you waiting for the payment. With us, you get instant cash for cars. 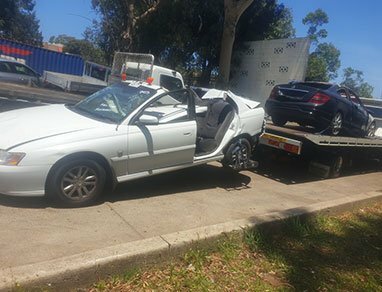 Free car wreckers for vehicles that are damaged but still have good working parts that can be pulled. 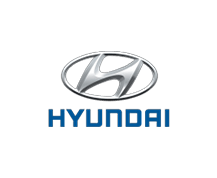 Free car recyclers for scrap condition vehicles. Fast same day services. If you want your car sold today, we'll buy it today. With Grande Cash for Cars, you have a cash car buyer that is committed to providing services that will put a smile on your face. We provide instant cash for cars and provide many additional services to make your car selling experience a breeze. 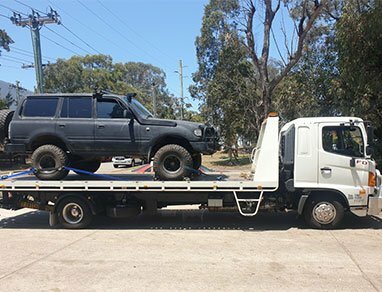 Car sellers don't need to be concerned with having their vehicles towed to us. 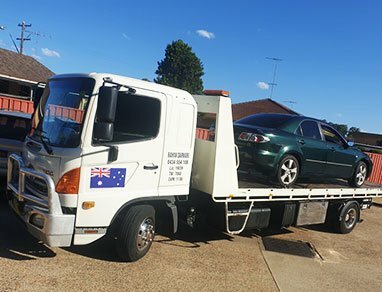 We provide free car removals Sydney. They also don't have the concerns of out of pocket expenses. We provide services for used, scrap, wrecked, damaged, fire, flooded, old, and salvaged. We are the cash for cars buyer that offers it all. The only thing we expect from you is for you to contact us for a quote. Once that is done, we take care of everything else, from start to finish. If you want to get rid of a car fast, Grande Cash for Cars are the guys for you. Very friendly and helpful lot. Will definitely recommend to my friends. Wonderful experience. Was actually not sure if anyone will want my old car, let alone pay for it. Gave Grande Cash for Cars a call, not expecting much. But was pleasantly surprised with the offer I received. Everything happened fast. My car was picked up that very day. Thorough professionals and super polite. Very happy with the experience. Grande Cash for Cars was the best. I called for a quote, and I liked their offer! My car wasn’t in the best shape, but the offer was right. Stan, the technician that came to purchase my Toyota, was polite and had it out of my driveway in no time. Great experience. Thanks, guys!